Viknesh Vijayenthiran March 18, 2016 Comment Now! 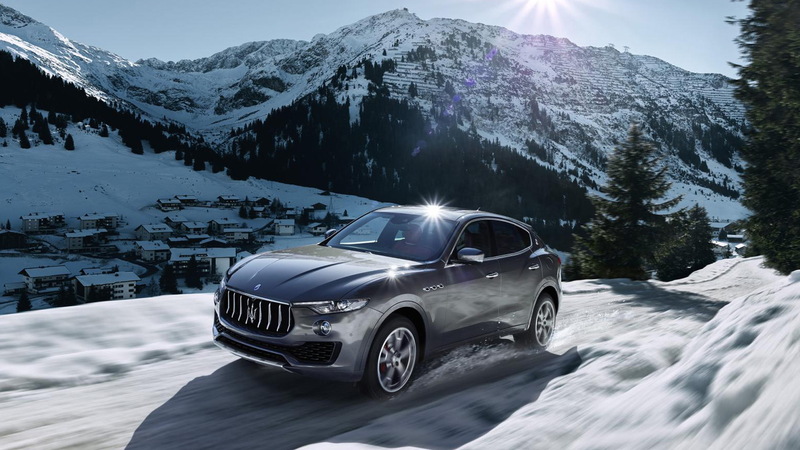 Fresh from its world debut at the recent Geneva Motor Show, the 2017 Maserati Levante is set to appear next week at the New York Auto Show and start rolling into showrooms all across the country as early as next month. We can now reveal that the mid-size luxury SUV will have a starting price of $72,000, before destination. 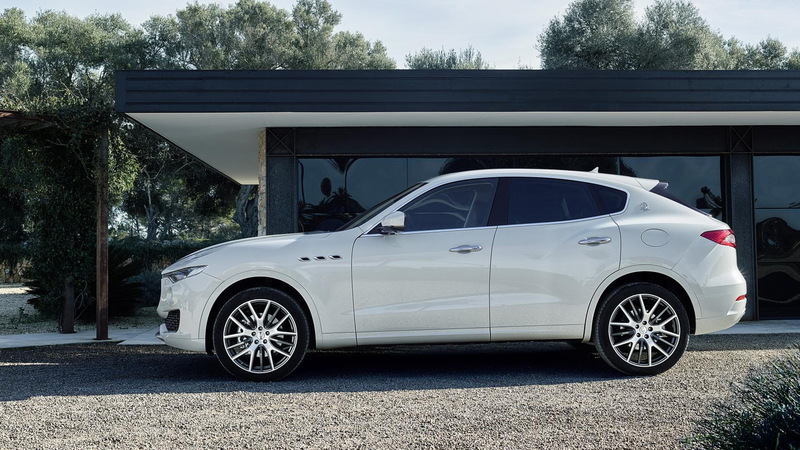 Maserati hasn’t said how much destination will be for the Levante but for the similarly priced Ghibli it’s $1,250. The $72k figure is for the base Levante, which comes with a twin-turbocharged 3.0-liter V-6 good for 345 horsepower. 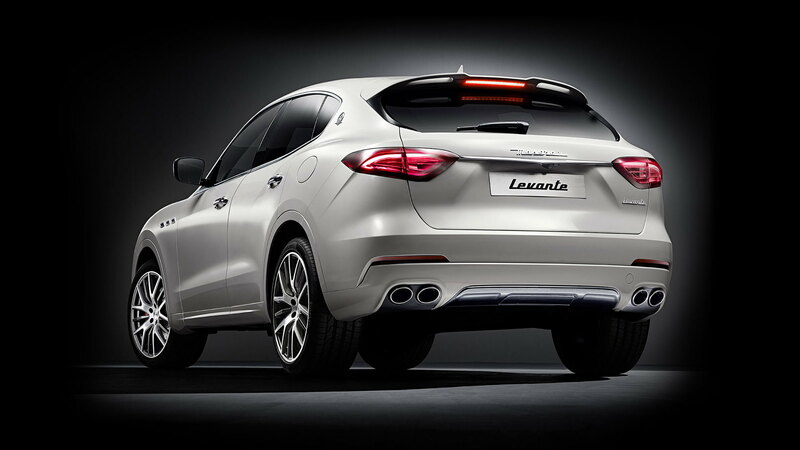 Those seeking more power can opt for a Levante S, which sports the same engine but a more generous output of 424 hp. Pricing for the Levante S will start at $83,000, once again excluding destination. The Levante’s pricing positions it well above most of the German rivals, including Porsche’s Cayenne which starts at $60k. 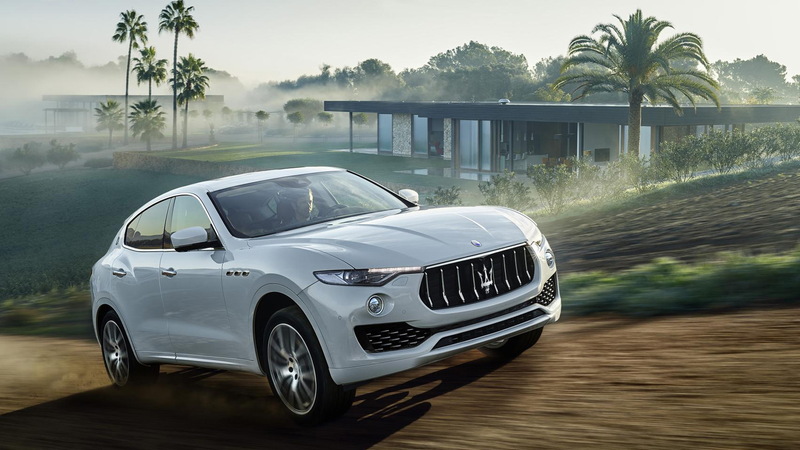 Of course, Maserati is a much more exclusive marque so there was always going to be a premium for its new SUV. 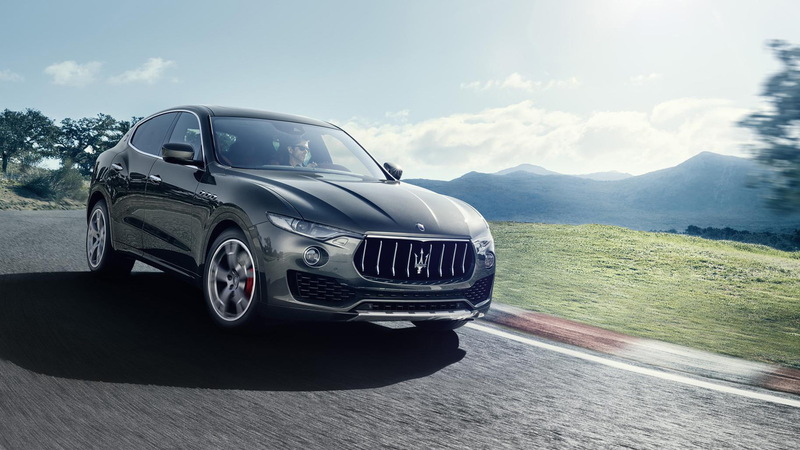 The Levante is based on Maserati’s own platform, a modular design that also underpins the Ghibli and Quattroporte sedans. An 8-speed automatic transmission, all-wheel drive, locking differential, air suspension with adjustable dampers, and driving modes selector are standard across the range. There’s also a long list of options which includes things like a panoramic sunroof, premium leather from Ermenegildo Zegna, and Sport and Luxury packages. There isn’t a dedicated performance model just yet but we still have our hopes up for one. Though Maserati offers a diesel Levante in other markets, we’re not expecting this option here. Instead, we could see a plug-in hybrid Levante at some point.